Twice a year, the time in the UK changes by an hour causing widespread confusion and people moaning about losing an hours’ sleep. It is something that happens across the world on different days and at times, seems like a pointless activity. 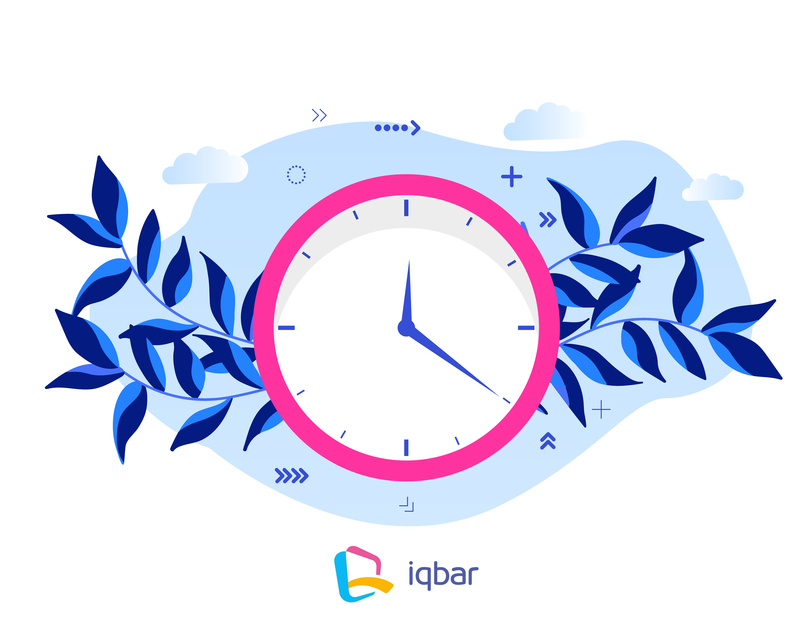 So, what exactly is Daylight Saving and how does it affect Buddies working at IQBar, both in the UK and worldwide. Daylight Saving was first introduced in Germany in 1916. The purpose of it was to make the evenings longer, so when people have finished work or school, they have an extra hour of daylight to do their own activities. At the time it was introduced, many people working in agricultural communities were unhappy as it led to them losing an hour of sunlight for farming in the morning and it was quite a controversial change leading to demonstrations in many countries. For people working in offices or at school however, it has become a nice chance for evening BBQs and summer evening walks. During the winter where the days are shorter, the time resets itself to ‘normal’ so people wake earlier and experience more daylight. After it was introduced in Germany, Daylight Saving spread to the US, UK and other areas further away from the equator where during the year the day length noticeably changes. Some countries have proposed keeping Daylight Saving Time all year round! In countries where this has been imposed however, such as Russia, it has quickly been removed due to too many complaints about dark mornings. How does this affect IQBar? As we are nearing the beginning of summer, Daylight Saving is about to start. Clocks will go forward by one hour on the website from the 31th March. China does not experience Daylight Saving so times there will remain the same. UK times therefore, will adjust the UK times to keep the session time in China the same. For Buddies working within the UK, flexi or contracted hours will be adjusted back an hour. For Buddies working across Europe, you will also experience Daylight Saving so your work time will be adjusted in the same way as in the UK, by pushing work sessions back an hour. On the website you will need to change your timesheet manager update by one hour. For Buddies working outside of the UK in countries not affected by Daylight Saving, this becomes simpler! Rather than changing your actual work hours, you just have to click the different times on the website if you're Flexi, and will not affect you if you're Contracted aside from coming up as an hour earlier in GMT time. This does not change your own personal work hours. If your contract is up for renewal, please bear in mind that all contract change requests will be considered as GMT and will advance one hour as of 31st March until 27th October. If you have requested a change and not taken this into account, please let your team leader know! Confusing, huh! Hopefully this makes it all a little bit easier. The main thing to remember is that peak hours will now be 11am to 3pm until October, when clocks will turn back again.